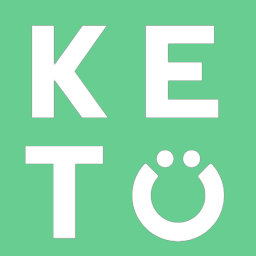 Whether you are on a ketogenic diet or not, reducing blood glucose spikes from a meal can improve body composition and mental clarity. The tired feeling we all know too well after a heavy meal can cause energy dips from blood glucose spikes. When you are on a ketogenic diet, your body tends to become more sensitive to these spikes in blood glucose if you do consume a carb-heavy meal. To keep you feeling great, we recommend supporting your carbohydrate metabolism with glucose-stabilizing compounds. Our Blood Sugar Support Capsules include 7 different herbs, minerals, and vitamins that serve as cofactors in metabolizing nutrients to support normal digestion, metabolism, and energy production and minerals that support normal metabolic and hormone function.